Their owner died and now they lost everything too. They need help FAST, all they have ever known is each other and they are great with kids. Please SHARE, a FOSTER or Adopter would save them both TOGETHER hopefully! Owner passed away these 3 were surrendered today! 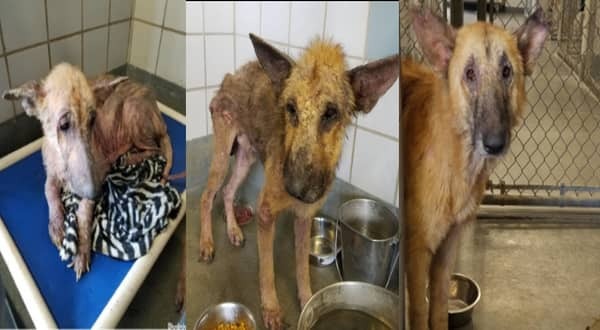 They have scarpotic mange which is contagious but completely TREATABLE. 2 Males & 1 Female. 0 Response to "Owner died and none of the family wanted them, shepherd siblings will be KILLED tomorrow morning"